The Australian Cyber Security Centre has published its report into its 2018 investigation, “Operation Manic Menagerie”, outlining how at least eight Australian web hosting providers were compromised by a hacker. The report said the hosting providers were hacked by using a legacy variant of the Gh0st remote access tool (RAT). “The access was exclusively used to conduct criminal activity on the network and customer websites, using the reputation of these legitimate sites to add validity to their activities,” said Alastair MacGibbon, head of the Australian Cyber Security Centre (ASCS). The ASCS said there is evidence that the hacker used two of the hosts to mine cryptocurrency, as well as using other hosts to redirect web traffic. 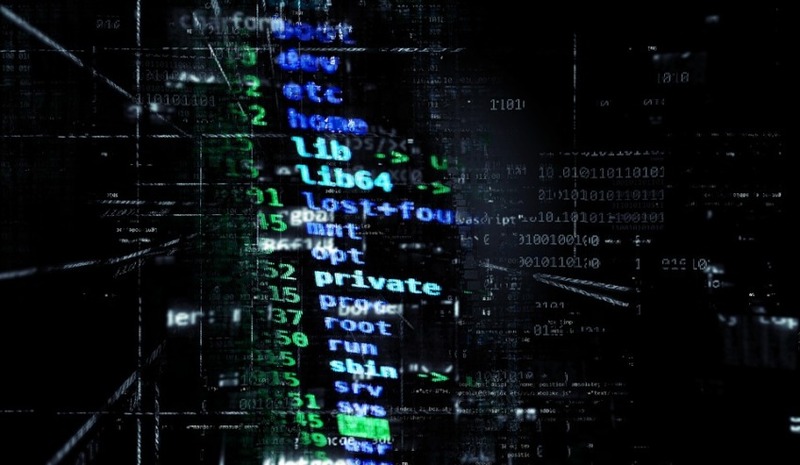 “The actor favoured techniques such as web shells to gain initial access, exploiting vulnerable web applications to upload the web shells,” the report states. The ASCS said it worked with a “diverse range” of sources, including industry, government departments, law enforcement and information security bodies to detect the cyber-criminal activity. The ASCS report also includes recommendations for hosting providers and customers, including a high recommendation for regular application and OS patches.